Senggigi Beach Harbor Lombok is located on the West Lombok. It is 20 minutes drive from Mataram. The harbor is well known as Senggigi Beach Harbor. Senggigi Beach harbor is the main biggest harbor in Senggigi, it is the only one. Not so many activities here, some fishing boats are parking around. And people having their vacant times here, especially in the afternoon until the sundown. The harbor is the quite luxury compare to Gili Islands, Teluk Nare or Bangsal. Under the authority of Lombok Marine transportation services, this harbor provides a new jetty and waiting room. 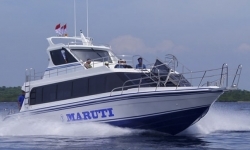 The main activity now is uploading the fast boat passengers from Bali or Gili Islands. It is a daily open harbor for fast boat transfers. You can also get the private speedboat to Gili islands from here. 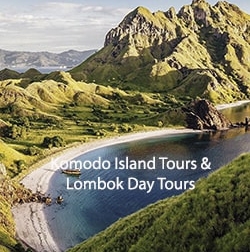 Taxi, Private car or motorbike from Mataram, Lembar harbor, Airport, and Kuta. Fast Boat from Bali or Gili islands. If you are in Mataram, you will need 20 minutes to get there. And if you come from Lembar, it will spend 45 minutes to get there. From Lombok Airport is 1 1/2 hour and from Kuta will spend 2 hours to get there. 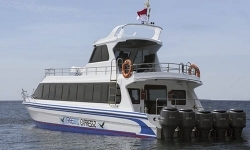 Scoot Fast Cruise, a daily fast boat from Sanur. 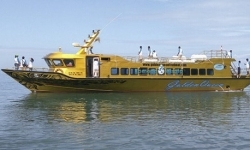 Golden Queen Fast Boat offers a daily transfer from Padang Bai. 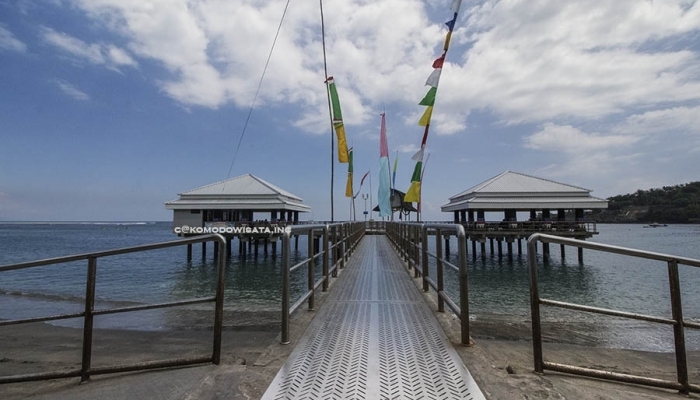 The fast bost offices are right on the jetty, they all have an office each fast boat operators. Just show your ticket looking for the boat office you have on your ticket. Make sure you go to the right fast boat office listed on your tickets. The office contact details are on your tickets. You can contact them if you have any problems during the transfers. Accommodations around Senggigi Beach harbor Lombok are available from home stay to the five stars. Restaurants, bars, night club as well are available here. Killa Senggigi Beach, a four-star hotel. And there are some homestays close to the harbor area. You may try to search on some online portal or direct to the place. The restaurants are spread around the area, mostly on the beach are Indonesia Warung. They serve local foods such as chicken satay and many more. To see the more fast boat to Lombok, you can visit the Gili fast boat search box. 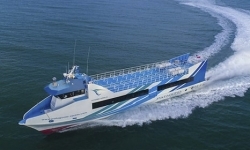 The fast boat offers two times departure, especially in the peak season.